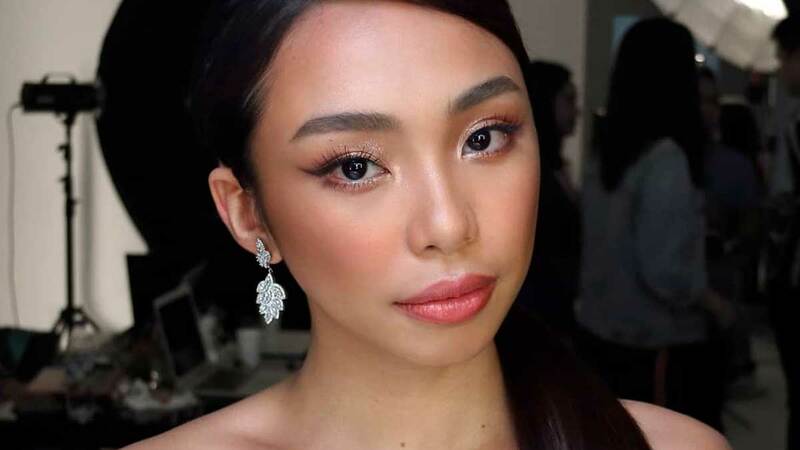 Maymay Entrata will officially make her runway debut at Arab Fashion Week! She is the first Filipina to do so in the show's history, and we can't wait to see her kill it at the runway! "Sinabihan po ako na gusto po nila ako mag-audition sa Arab Fashion Week. Pero hindi pa po sure talaga na maglalakad ako dun. Kahapon po nangyari yung audition," she said in an interview yesterday. On walking the runway, she only had this to say: "Oo naman po, sino naman po ang aayaw doon? Isa na iyon sa mga pinapangarap ko." She also cited Rajo Laurel as a local fashion designer she looks up to. Her love team partner, Edward Barber, had only positive words to say about Maymay's runway potential. "If she didn't have it, why would she be walking there? I wasn't the one who chose her or asked her to be there but I think she's there for a reason. I'm just proud of her." Congrats, Maymay! We know you'll do us proud! *Answers have been lightly edited for clarity.